It’s exciting times here at Emanate HQ, the team is working hard to sculpt and push out our Alpha release. We’d thought it would be cool to shine a spotlight on some of the emerging talents that will feature on the platform. We pride ourselves on our ears here at Emanate, wake up your playlisting skills and get these guys in your rotation! 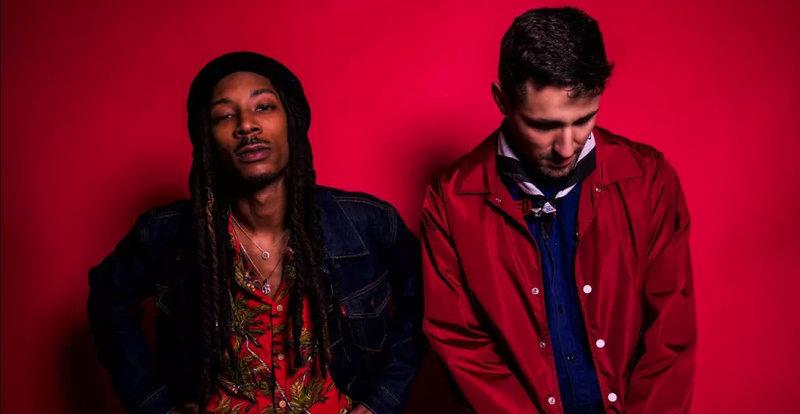 Young Futura symbolizes the alliance between two artists: Washington DC’s Beau Young Prince and French producer Futura. The names Young and Futura are close to the hearts of both of these artists as they happen to be their names given by birth. Influenced by their respective cities and cultures, Young Futura translates their surroundings and experiences into smooth and enriching musical melodies. Futura’s exploration of various musical genres creates a unique theme for each bass bumping jam. His tracks provide the perfect space for Beau Young Prince’s nod to revivalist flows. Independent Australian label presented by Alex Preston. Our tunes have been played and supported by Sam Divine, Sonny Fodera, Idris Elba, Fisher, Low Steppa, Tube & Berger, Gorgon City, Robosonic, Tuff London, Kideko, Kryder, Claude Von Stroke, Anna Lunoe, Paco Osuna, Claptone, Apres, TOCADISCO, Richy Ahmed, Steve Lawler, Marco Corola, Golf Clap, Vanilla Ace, HeavyFeet, Mahalo, Richie Hawtin, Melvin & Klein, Lupe Fuentes, K69 & more. Gordon Huntley & Erick Muise joined forces as Botnek back in 2008 in Halifax, Nova Scotia through a shared love for house music. With a shortage of inspiration in the form of nightclubs and generally an unlikely scene for the quiet seaside Canadian town, Gordon & Erick bonded over Ableton tips, dance music blogs and late night radio shows on BBC Radio 1. A string of early releases & remixes of key artists led to the discovery by Dim Mak Records & Steve Aoki. From the signing to Dim Mak came a number of singles & EPs, tours in America, and their viral edit of Martin Garrix’s hit “Animals”. of music genres. 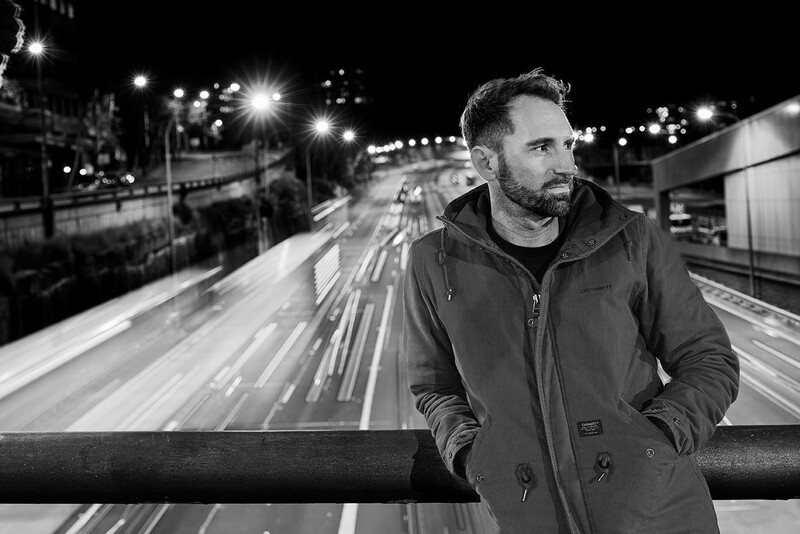 While Berlin is responsible for the “urban street”, Australia’s influence adds the “experimental beat and electronic” sound. KEYZA embodies the spirit of Emanate in his lifestyle and musical style by finding independence and freedom through creativity. The new faces of R&B are constantly changing, but luckily there’s enough room in our hearts for all of them to co-exist. 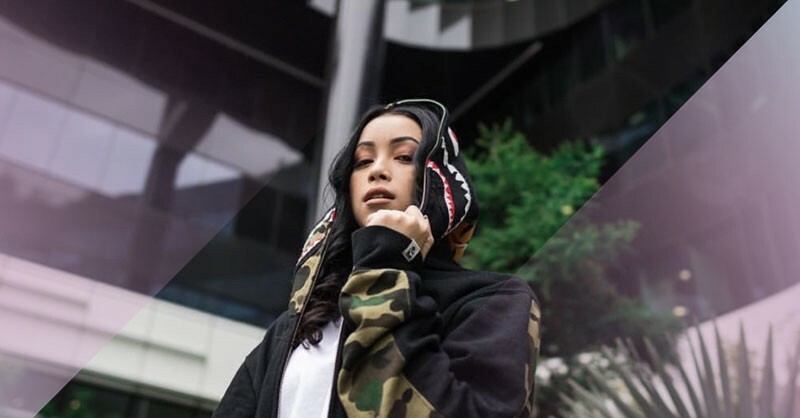 TRQS is the latest artist to bubble up from beneath the sound waves. 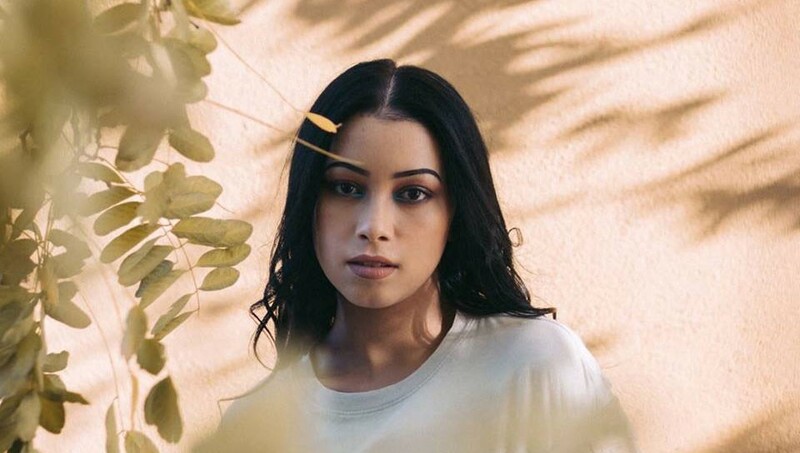 The 22-year-old soul singer has had the support from the likes of Highsnobiety, The Line Of Best Fit and Earmilk, Australian RnB newcomer TRQS is impressing us with her sensual and soothing sounds. Jafunk, music producer and DJ from Australia currently based in London is known for his funky & soulful music. His remix of Set Mo’s ‘Chasing Forever’ put him on the map with over 1.4 million plays on Spotify and has had music featured on tastemaker channels such as Majestic Casual, Selected, Fhinq Music and many more. Jafunk has big plans for 2019 and strongly believes blockchain technology is soon to become a major part of the music industry. Register as an artist and get platform credits. You’ll also be in the running to be featured as an Emanate “official” artist. Get Yours! https://goo.gl/forms/hrqzYdgApzmrXcEl1 — Not an artist? Share it with your homies!